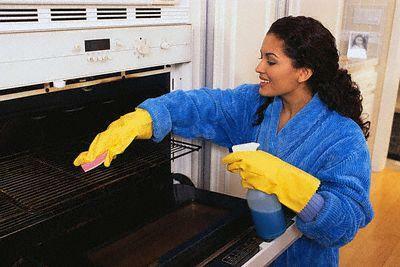 On the Spot Services are experts in cleaning and have been operating in the Lower Mainland for over 8 years. We are a fully bonded and certified company, easy to get a hold of, and are able to offer exceptional service at a competitive rate. 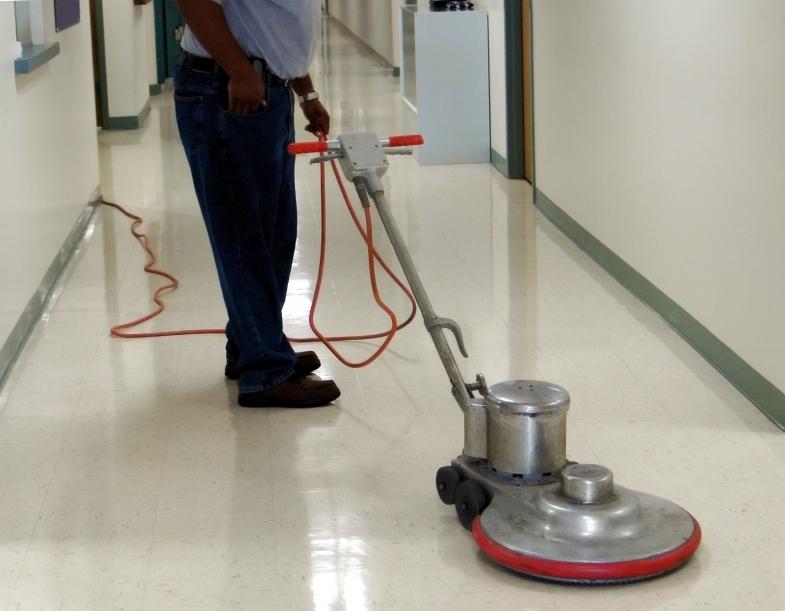 We are here to solve any cleaning problems like commercial cleaning, Office cleaning and all types of cleaning issues and problems and provide our clients helfpul advice on anything that may affect cleaning quality in their buildings. We treat all our staff with respect and dignity as well as paying an above average salary plus benefits. We believe our people are the heart of On the Spot Services and treat them accordingly. The benefit to our clients is a happy productive team that provides an excellent detail-oriented service. We take care to employ dedicated staff of good character. Click here for more information on why to choose On the Spot Services and please fill out our online form for a free estimate or contact us for more information on any of our cleaning services. On the Spot Services will make every effort to ensure that customers are satisfied with our services. If customers are not 100% satisfied with our services, we will return to the premises and ensure that work is completed to customers’ satisfaction.